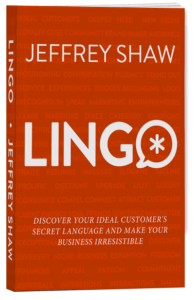 One of the best places to find fresh ideas could very well be completely outside of your current industry and commonly used resources. Cross-industry innovation is a way to create what is next and separate yourself from what is. Ramon Vullings is an inspirational speaker, a cross-industry innovation expert, author and ideaDJ. He believes that there are positive alternatives to the way we interact and how we shape our businesses for the better. He is also chairman of the European Association for Creativity and Innovation for sharing, developing thought leadership and linking the international creative community. Ramon is the author of Creativity in Business and Not Invented Here, a way to jump-start your innovation efforts by going beyond the borders of your industry. Audible books transform your commute, workout or chores into fun, productive ME TIME! Audible is offering a free audiobook, try it, like it and stay or cancel and keep your free book. 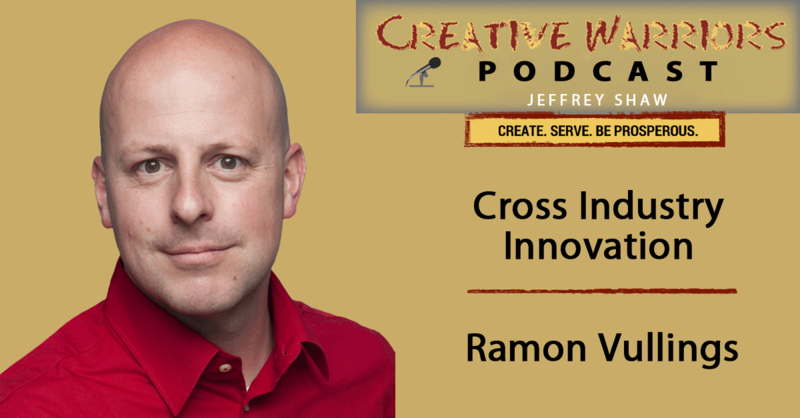 Ramon is generously offering his information on “Package downloads for cross-industry innovation .” Check out Creative Warriors Gifts Page where you can grab Ramon’s offer as well as check out the free gifts from previous guests.